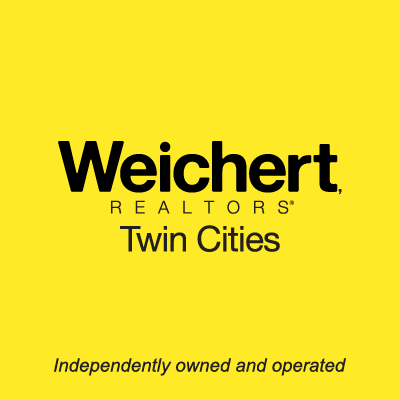 Come to us at Twin Cities Realty and as a token of our appreciation you will receive a $300 gift certificate*! Do you know someone who is planning to buy or sell their home? Send them our way and we will give youthe gift certificate* for your referral!